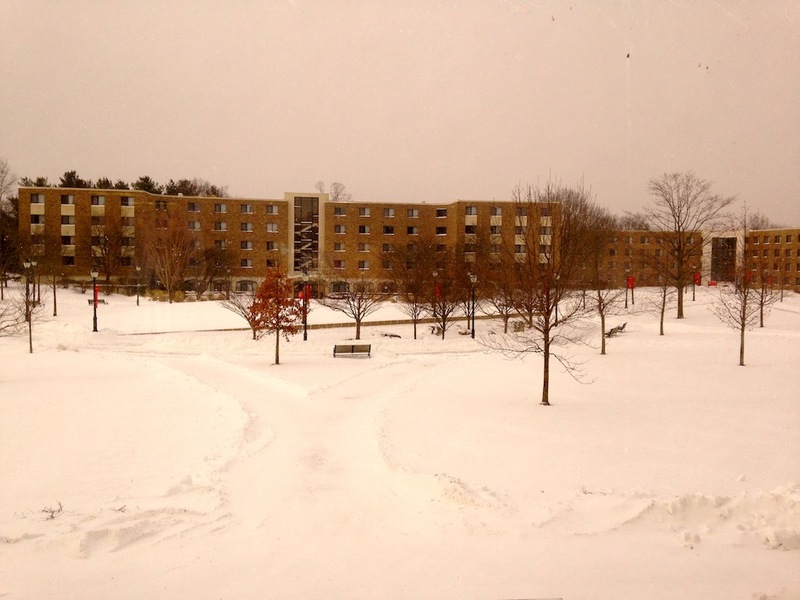 Let it snow, let it snow, let it snow…NOT! I am not a big fan of the snow, making winter one of my least favorite seasons. This snowstorm has brought lots of snow, high winds, and inconvenience. I’m currently trapped in my dorm building. I am going stir crazy. Times like this I wish I had a transporter to magically transport me to wherever I would like to go. This whole snowstorm has me pondering the places I want to visit in the future. In no particular order, here’s my bucket list with the places I want to visit and I mean very, very soon. California- I would love to hop on a plane and travel from the East coast to the West coast. I have always wanted to visit Los Angeles, Santa Monica, Laguna Beach and other California cities where there is lots of sunshine and beaches. After following tons of YouTubers and bloggers who live in California, it looks like a beautiful place to visit. Morocco– Morocco is new to my bucket list of places to travel to. I am attracted to Morocco because to me it is an exotic and mysterious place. I would love to ride a camel, visit the beaches, and even journey through the desert. London- The weather might always be rainy and cloudy but that doesn’t stop me for wanting to visit London. I am attracted to London because it seems so similar to New York City, and we all know how much I love New York City. I would love to climb aboard the London Eye and take in the view of the beautiful London skyline. Of course, I would have to visit the Westfield Stratford City, which has over 250 shops, for a major shopping spree. Paris, France- I need to visit Paris, which is one of the fashion capitals of the world. I want to explore the streets of Paris to check out all their vintage boutiques and their extravagant stores. While I am walking the streets of Paris, I would make sure to take a picture by the Eiffel tower. Japan- I have no idea why but ever since I was a little girl I have always had this strong desire to go to Japan. I guess I am so interested to visit Japan because the culture is so different. It would be awesome to be emerged in a different culture where the food, the language, and the fashion is extremely different than what I am use to. Those are a few places I would love to visit, but the possibilities are endless because I would love to travel around the world. A girl can dream, right? 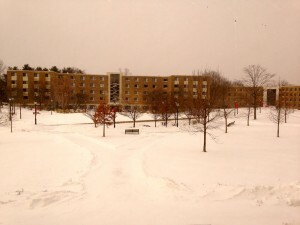 Right now, it looks like I am stuck on the East coast, in my dorm building, snowed in. Let me know what are some of the places you would love to visit. Next Post Liv’s Style: Poncho? Sweater? Or Both? I live by Laguna beach and grew up there. It’s my favorite beach town. Great choice. Los Angeles is less than an hour a way also – great choices.